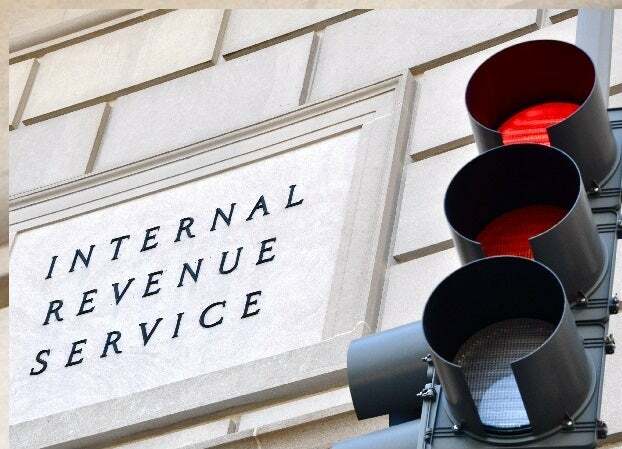 Have you ever wondered how the IRS catches cheaters? We all know about the civil and criminal penalties that are in place to help prevent cheaters; however, today we are discussing just how cheaters are caught. The IRS matches the information that taxpayers file to the records that the employer and other parties have sent over. While it is possible that an individual makes honest mistakes, just be aware that if you are intentionally trying to cheat, you will be caught. The IRS knows that social media is big in this day in age. Therefore, they do watch your social media accounts so they can see if your lifestyle is matching what your “income claims” reveal. Additionally, they look at vacations to see if you are filing them as business expenses when you were actually spending that time with your family. Social media will not trigger an audit yet it can help them build a case against you if your account brings up red flags. Other taxpayers can inform the IRS of those cheating on taxes in exchange for a reward. Some individuals do this because of revenge while others do it for the money. Then, of course, there are those who do it because they feel that they are doing the right thing. Huddleston Tax CPAs can offer you advice for remaining compliant with the IRS. It is important to make sure that you do not fool around when it comes to the IRS. They have multiple ways to catch cheaters, and just because they do not catch you immediately, it does not mean that they will not catch you over time. Give our Bellevue CPA firm call at (425) 483-6600.